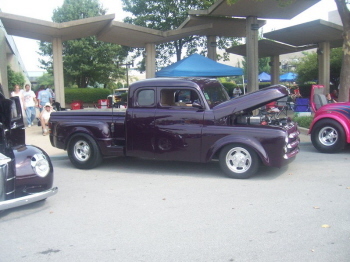 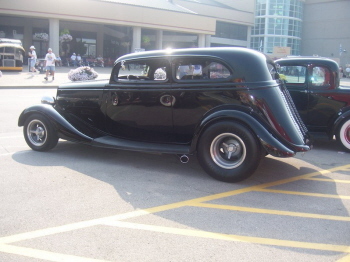 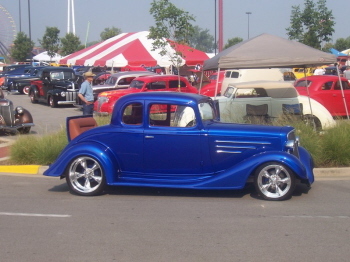 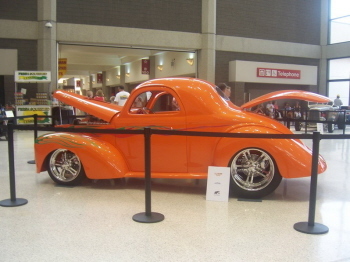 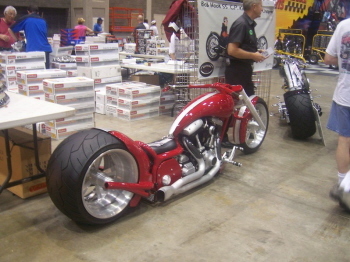 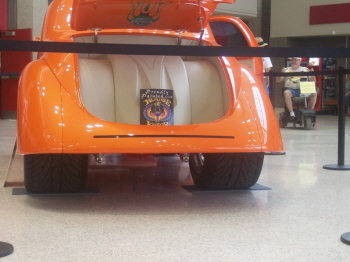 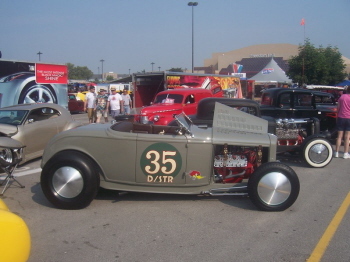 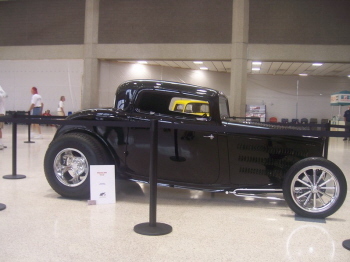 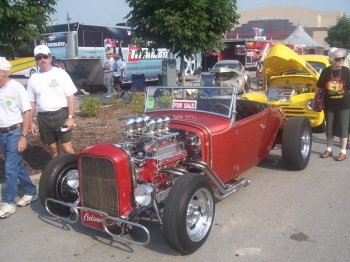 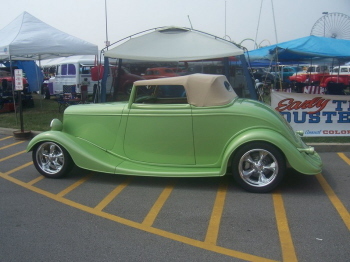 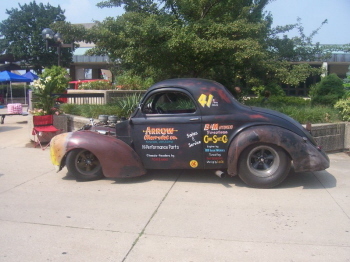 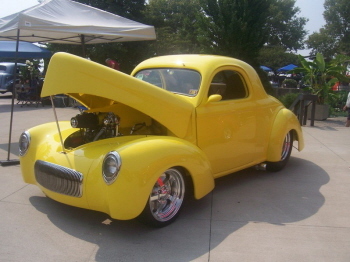 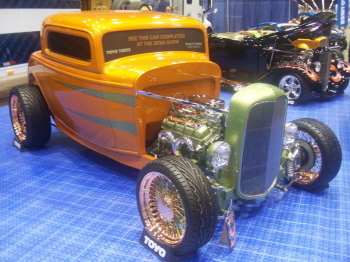 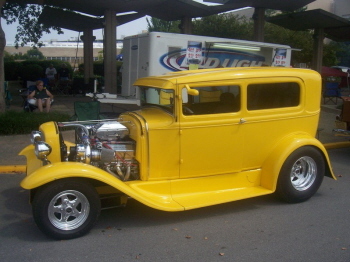 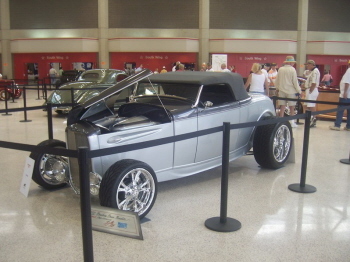 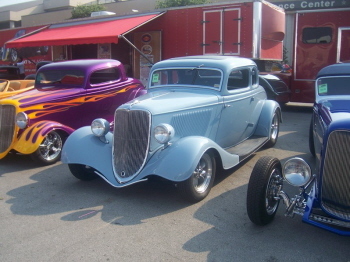 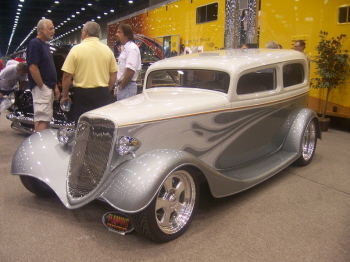 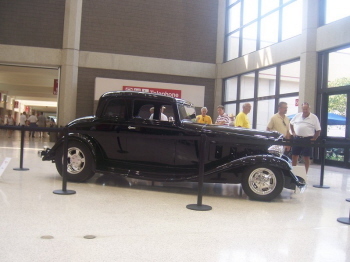 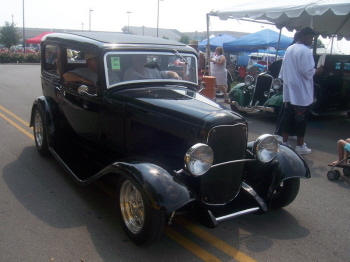 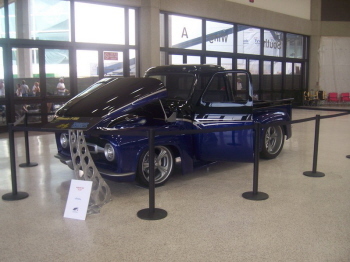 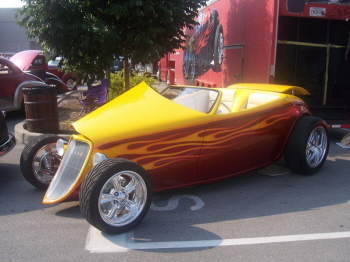 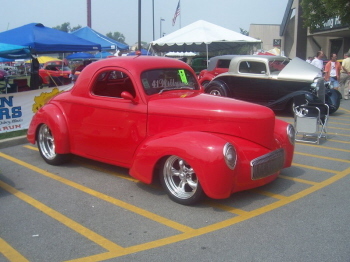 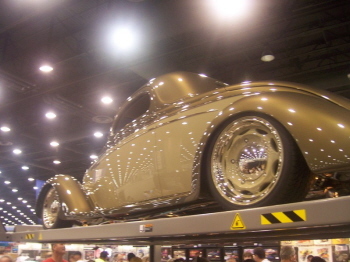 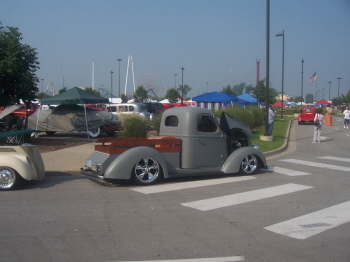 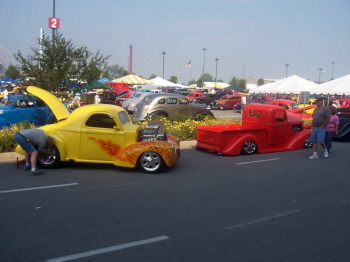 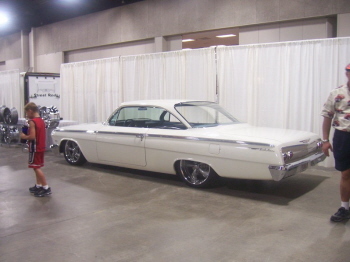 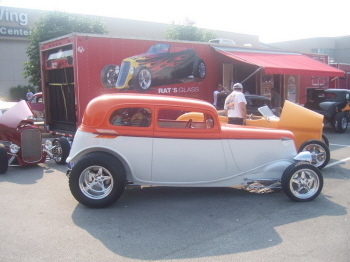 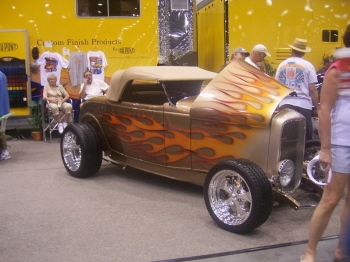 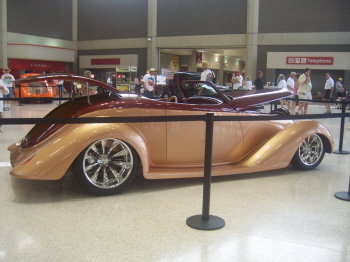 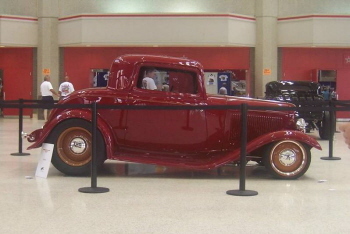 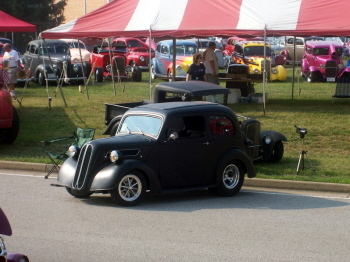 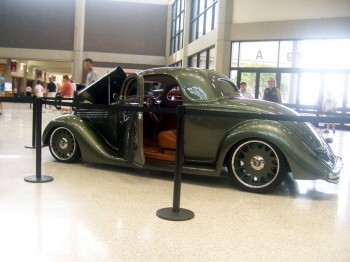 Just got back from the Street Rod Nationals in Louisville, Ky. 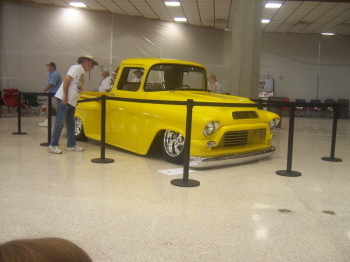 It was super hot but the air conditioned buildings made the trip nice. 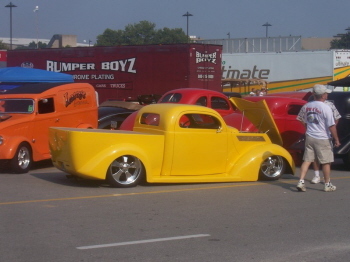 More cars & vendors than anyone could possibly see in 2 weeks! 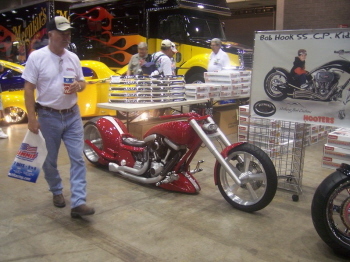 If you've never been before plan on going next year, it is the biggest & best show in America!